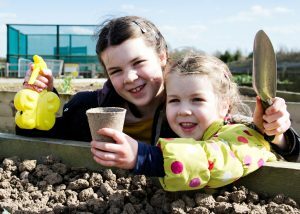 Join us this Easter holiday for a day packed with fun Easter activities! Entry also includes access to our huge indoor and outdoor adventure play areas. Buy Online & Save – Weatherproof Any Day Tickets! Buy online and use your ticket on any day until 28 April 2019. He’s handing out free chocolate to children and adults! 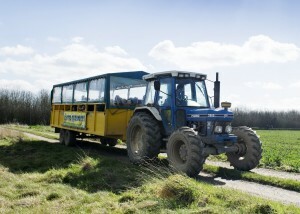 An extended ride up to Bunny Woods to begin your journey to meet the Easter Bunny. 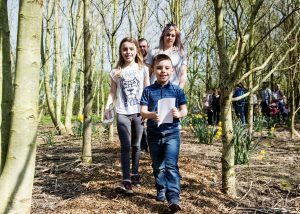 Follow the woodland path collecting the animal stamps and be entertained by some interesting animal characters before meeting the Easter Bunny in Warren Cottage! 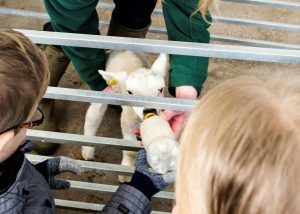 Help bottle feed our lambs! 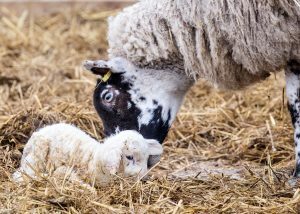 Visit the brand new lambs and maybe even see one being born our Lambing Live tent. Watch our live stream EweTube any time – tap here! Plant a bean seed to take home and grow. 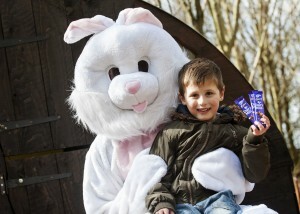 Find all the animal eggs hidden around the farm and receive a sweet treat! Any day tickets are valid until 28 April 2019.